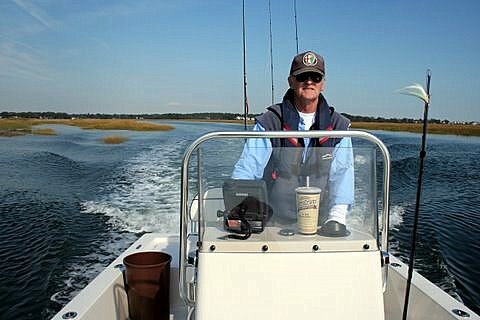 • STRIPED BASS has remained good especially during the evening and morning hours. Most of the reefs throughout the sound are starting to see larger fish. Live lining eels or bunker while drifting over the reefs has been producing positive results. If you’re able to find bunker and bass in the same area, try the ‘snag and drop’ technique. Once you snag a bunker just open the bail and let it run, the bass can’t resist the temptation. • BLACK SEA BASS fishing continues to improve in deeper water especially on structure. If you are fishing in water deeper than 100’, barotrauma can cause released fish to struggle to make it back to the bottom. A descending devise such as the Shelton Fish Descender can help assist the sea bass air bladder to recompress and get safely back down to the depths. See Fishsmart.org for more information. 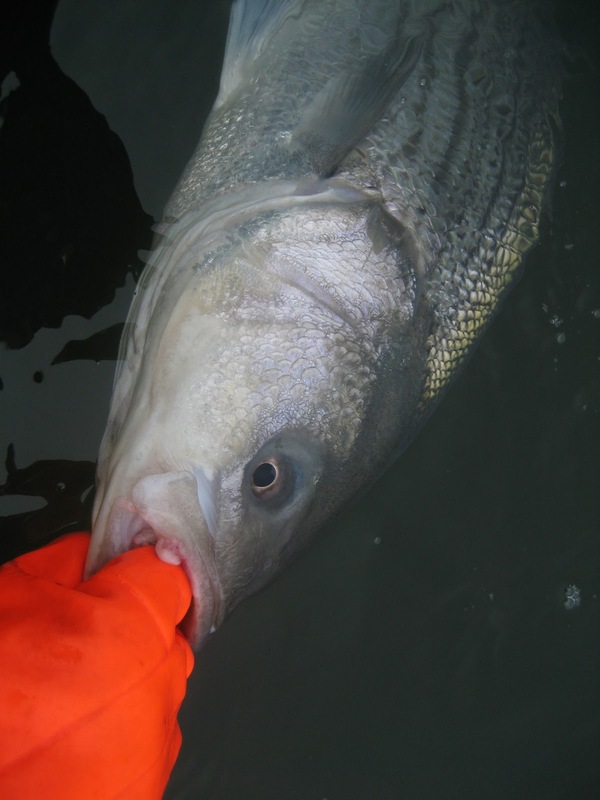 • WEAKFISH reports have started to decline, but there are still a few anglers catching keeper size fish, especially from New Haven to Bridgeport. Key successful areas have been New Haven Harbor and off Milford. • BLUEFISH fishing has been red hot with large sized blues being reported at The Race and Plum Gut. Diamond jigs, trolling parachute jigs or umbrella rigs, and using fresh bunker or hickory shad chunks have all been effective. Other bluefish spots include the Sluiceway, Gardiners Bay, Peconic Bays, and the north shore of Long Island along with the Stratford Shoal Housatonic River area. • HICKORY SHAD fishing has slowed down a bit from last week. However, there are still a few fish around in some areas. It may still be worth a try at Black Hall and Lieutenant River as well as the DEEP Marine Headquarters fishing pier, all in Old Lyme. • STRIPED SEAROBIN fishing is about as good as it can get and can be found just about anywhere in Long Island Sound. Anglers have been reporting record numbers of these ‘poor man’s lobster’ being caught while drifting for summer flounder and black sea bass. New Haven Harbor has been particularly good and you can even catch them from shore at Sandy Point. They love sandworms, squid and any live or dead bait. If you haven’t given them a shot as a meal yet, now’s your chance. • BLACKFISH fishing has been slow recently. There have not been many positive reports from anglers trying find a few ‘taug’ during the summer season. One angler did report a successful trip while snorkeling from shore spearfishing. Remember that during the summer season (July and August), the creel limit is two fish. • BLUE CRAB fishing is good. Crabs are done with the first shed and are a bit larger now. Please remember,all egg bearing females must be released without avoidable injury. Minimum carapace length is 5 inches for a hard shell crab.